In addition: our column "EYE-Catching Moments", a selection by our online editors from our Facebook photo group. We also show the EYE-Catching Moments, a selection of over 40 photographers, chosen by our online editors from our Facebook photo group. 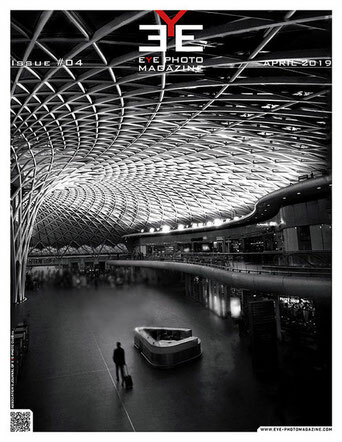 In this issue, we present over 100 photographers on more than 250 pages! Read the magazine for free HERE. Or download the high-resolution pdf-file for a small contribution fee of only 4,20 Euro. Secure payment via card or PayPal. We hope you enjoy reading and browsing!